Popular Tanzanian singer Diamond Platnumz in fresh trouble with the government of his country. 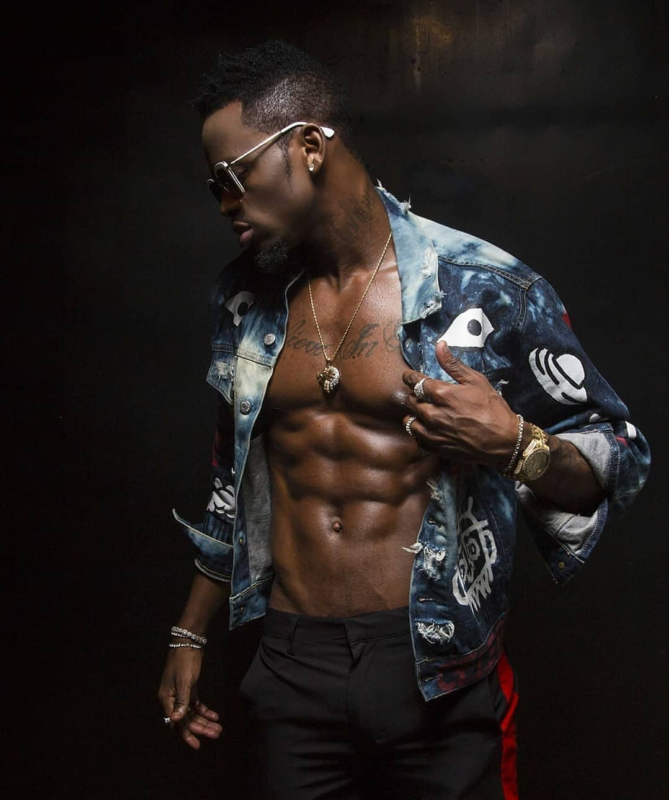 The multiple award-winning Tanzanian singer Diamond Platnumz has been reportedly arrested for posting indecent content on social media. Diamond was taken into custody by the police for posting indecent photos on Instagram which triggered the ire of the government. The country’s information minister, Harrison Mwakyembe, told parliament today. Since on Monday, the singer’s photos semi unclad with a certain female companion has been in wide circulation around social around the country.